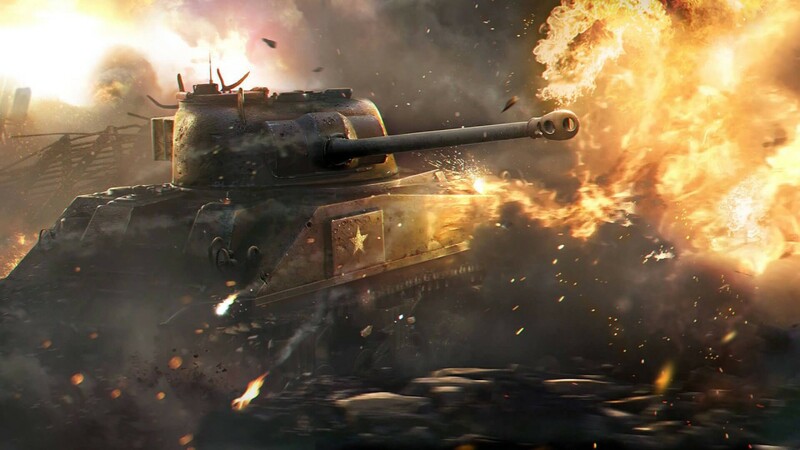 World of tanks: Is it worth your time? First, let me start by saying that I played this game for more than five years and I enjoy it a lot. This is a review though so I will try to be as objective as possible and tell you if this game is worth your time. World of Tanks it's a big game and that is an important thing. You will have to spend months into it to grind out the tanks you need, especially at the beginning because you will not be good from the start. That's not to say the game doesn't help you with that and you can also pay to get bonuses which will make you achieve your goals faster. I have to say, with small exceptions, this game rewards the better players or more exactly , the better teams. The rewards in each battle depends on what your team does so you should cooperate to win because if you lose, you get half of the xp then winner will get. You will still get better rewards if you play good but winning it is a crucial thing in this game. I think the biggest problem in this game is the matchmaking. A lot of times you are placed against players who are better than you or way worse or against tanks that are way better than what you have. The problem lays in the fact that you can't beat some tanks unless you are playing very smart or you are lucky. 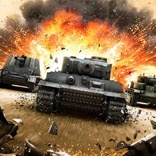 The goal is to destroy the enemy tanks or capture the enemy base but it is tough to do it when your team dies at the start or if you face a tank that can't be penetrated by your shells. The devs said they will change it and I hope it will be for the best , but as it stand right now, the matchamking is pretty awful. World of Tanks is a free to play game so, I understand the need for preimum tanks. They are tanks you can buy with gold(game currency) which you usually get by spending real money. These tanks earn you more credits and experience than the others and that is fair. The problem is that some of them were made too powerful in an attempt to make the players buy only those tanks . This makes World of Tanks feels like a pay to win game at some times and that's never a good feeling. 1. The specials and missions. 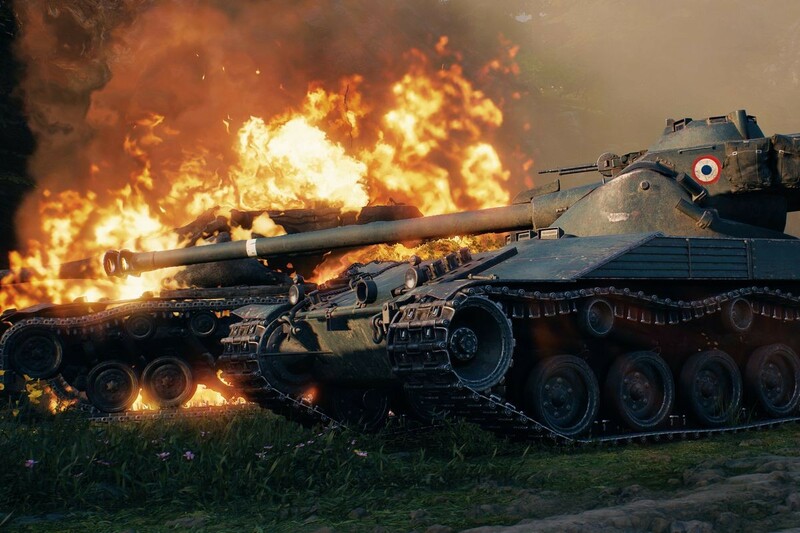 World of tanks has specials in every weekend and that's a very good thing. Sometimes you get bored of grinding so the bonus xp or the equipment you can get from this, push you to play more. Also, this game has a lot of missions you can play and that always sets a new goal for you. 2. A lot of features but easy to understand. This game offers you a pretty large variety of things you can do in it. You can choose from a very large number of tanks depending on your play style and then you can equip them how you want and even camouflage them and customize a little. While you need a little time to catch all that's happening, these things are not tough to understand so the new players will not feel lost from the beginning. I only talked about a few things here because I didn't want this to be too long. 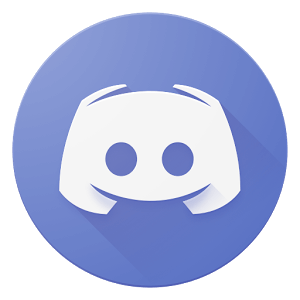 In conclusion, World of Tanks has it's flows for now but it is an enjoyable game that it's worth checking out, especially if you can play it with your friends.